99053 place | Vector illustration in rank M-rank: Geometric ornamental vector pattern. Seamless design. 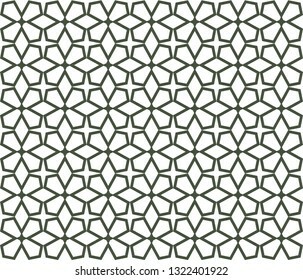 Geometric ornamental vector pattern. Seamless design.